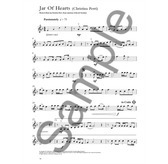 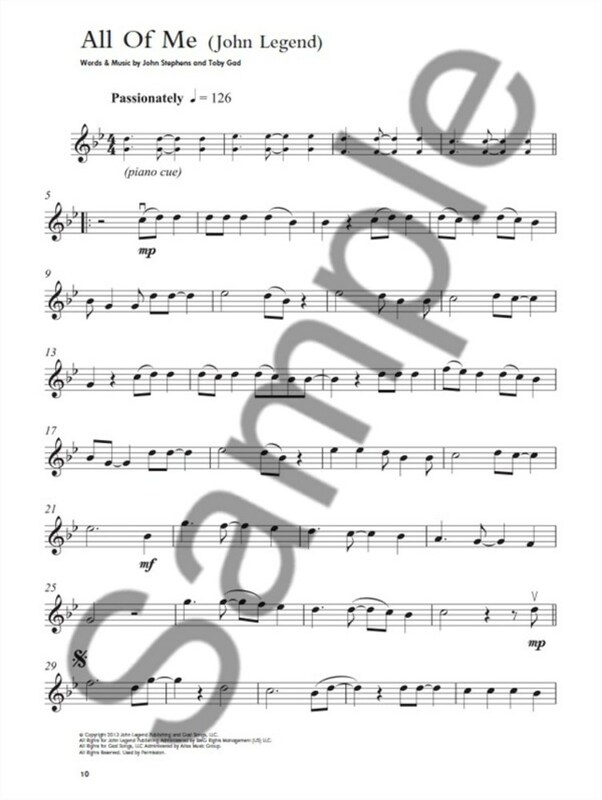 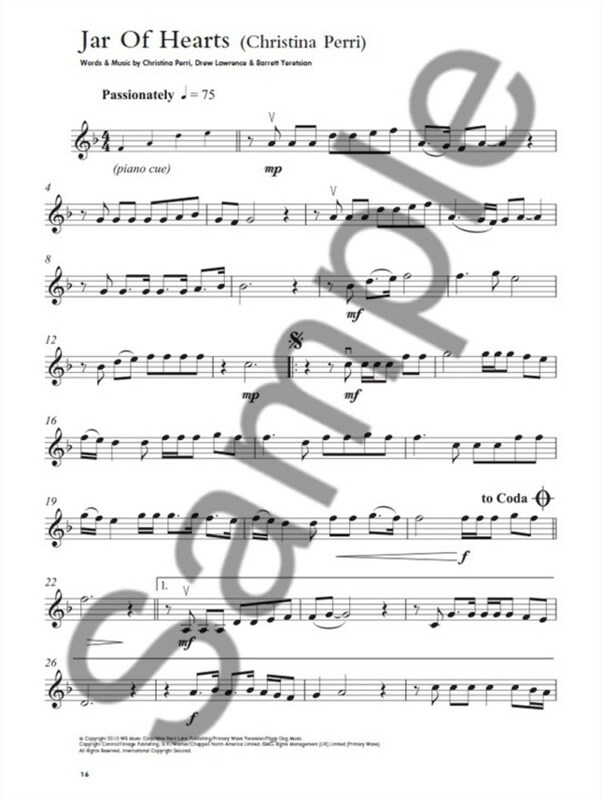 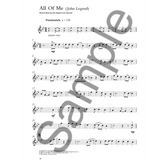 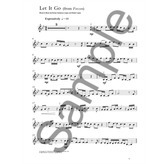 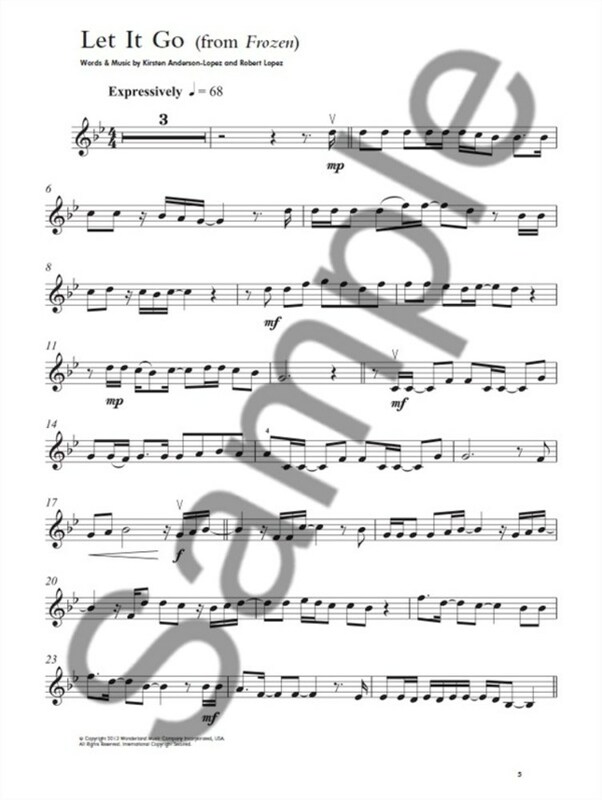 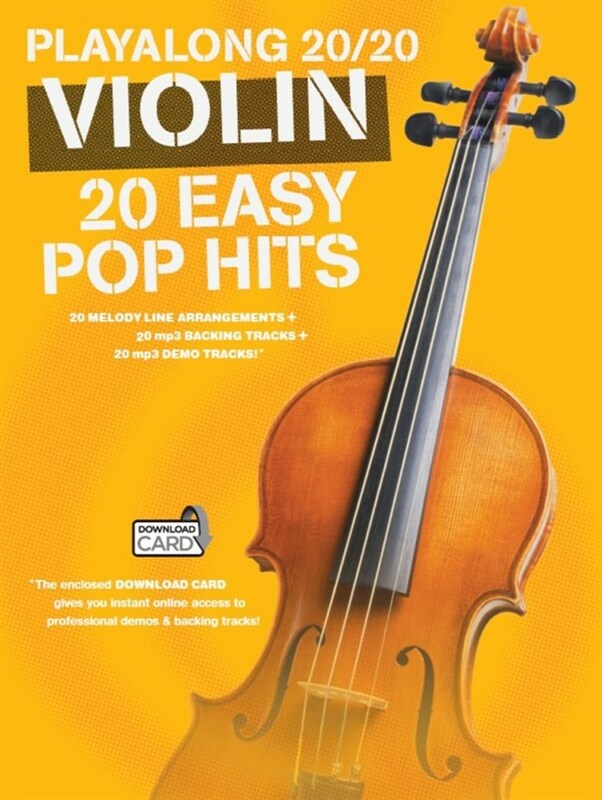 Featuring some of the best pop hits from the current charts, this pop sheet music selection makes these catchy and upbeat songs accessible for the Violin. 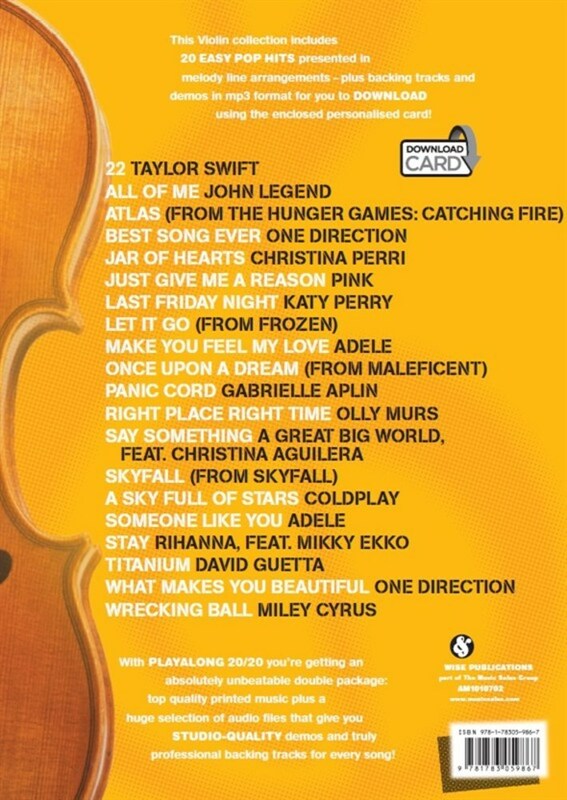 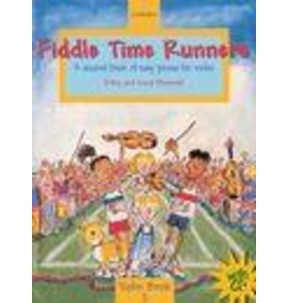 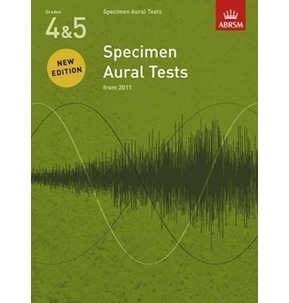 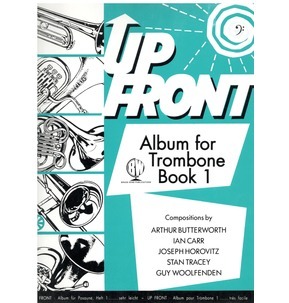 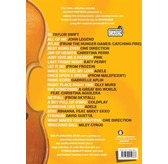 Including tunes like 22 by Taylor Swift, Right Place Right Timeby Olly Murs and One Direction's What Makes You Beautiful, this book proves that the Violin is not just for classical music, but can also be a brilliant way to get a unique sound out of popular music. 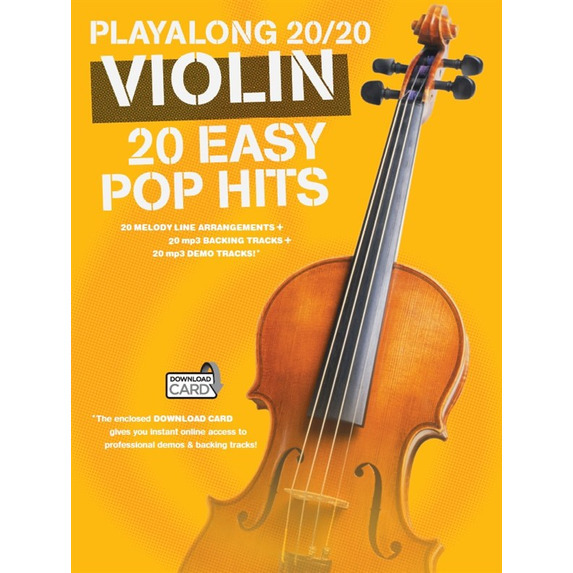 The Playalong 20/20 Violin book will help violinists of all ages and abilities play some truly perfect pop songs.